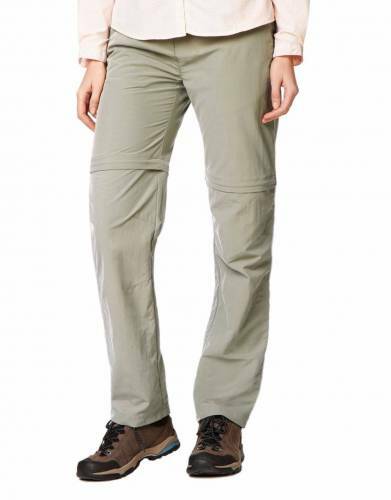 Adjustable garments to allow you to quickly adapt to activities and the weather. 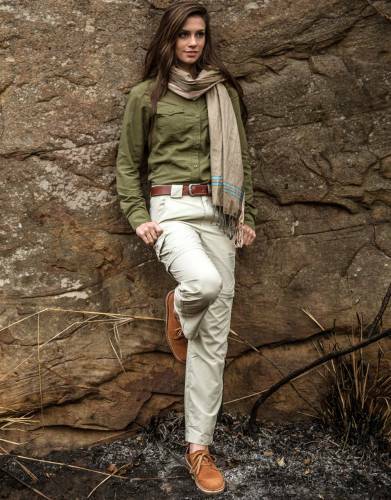 When packing safari trousers for your children, pack children's safari pants made from safari-suitable colours (shades of green, khaki, and brown) and lightweight, strong fabric. 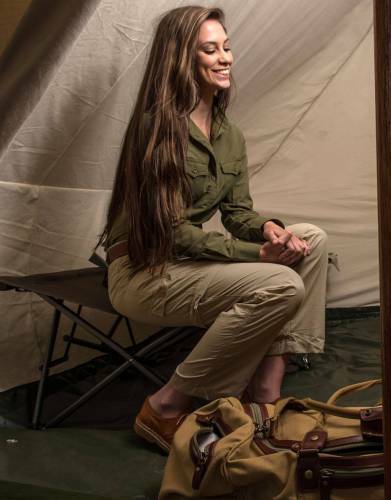 Nothing beats the feeling they will get when they wear safari trousers worthy of a great conservationist or early explorer. 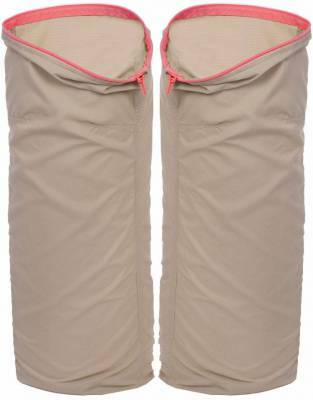 Children's safari zip-off/convertible trousers are the simplest safari trousers to pack for children as they allow for maximum versatility. By removing or adding the legs, you are able to convert them from trousers when cool to shorts when hot. 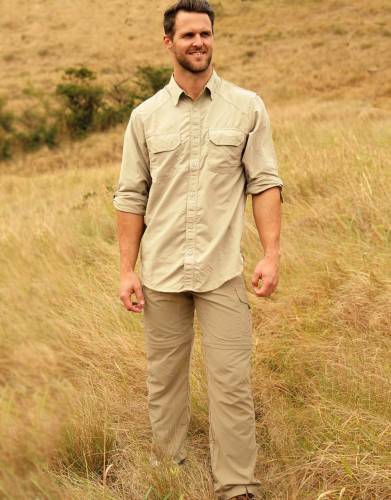 Children's convertible zip-off safari pants also save on valuable packing space by being two garments in one. 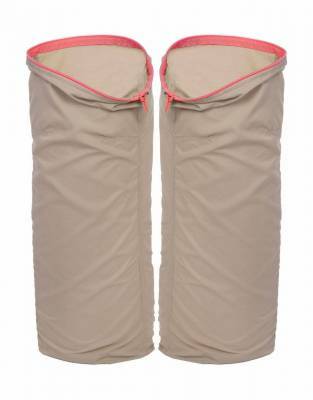 The legs on the children's safari convertible pants also give added protection from the sun and biting insects - even more so when their safari trousers are treated with built-in sun and insect protection. 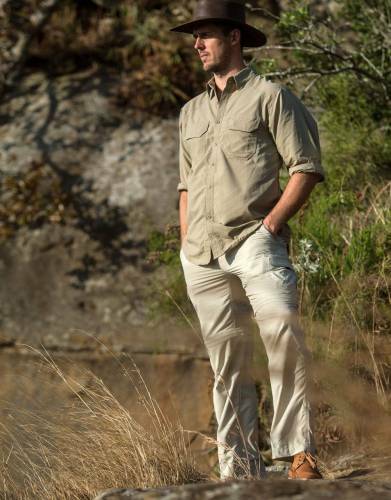 The ideal children's safari trousers and safari shorts should offer the perfect blend of the following functionality: lightweight with built-in ripstop for added strength, a high level of built-in sun protection (SPF50+ is best), and an effective insect protection finish. 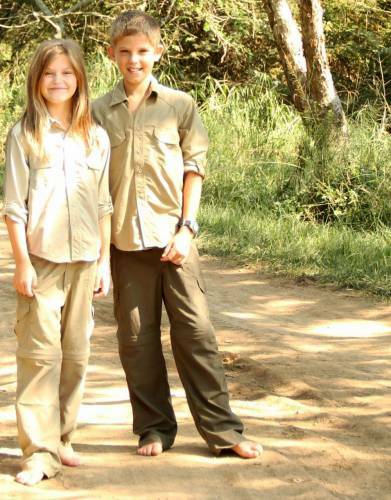 Children's safari trousers which are made from man-made fibres (such as polyamide) are preferred over those made from natural fibres (such as cotton) to keep your children cool while on safari. 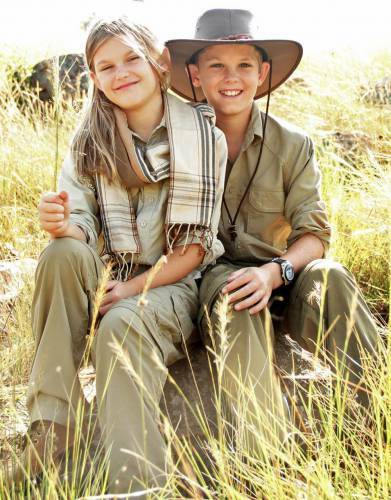 These fabrics also allow your child to dry off faster should their safari trousers get wet from a rain shower or from mucking about in a stream (a crocodile- and hippo-free stream of course). What is more, you will be able to wash and dry your kid's safari trousers much faster when made from man-made fibres such as polyamide.